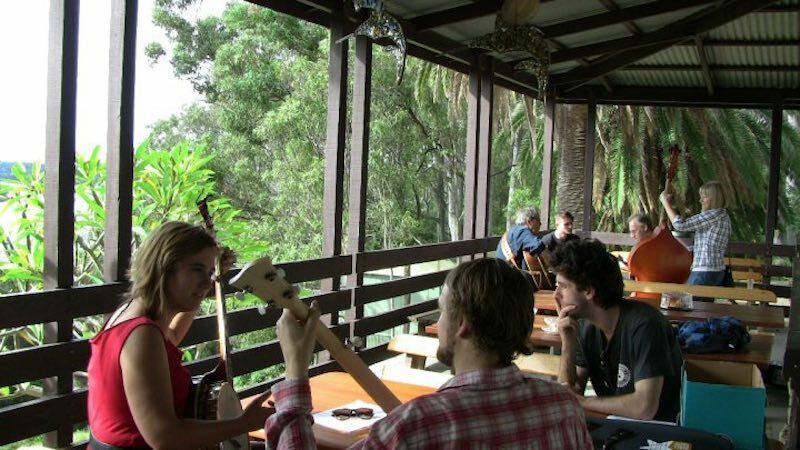 We have just received news that the 8th annual Pittwater Bluegrass Retreat is now open for bookings. Here’s a great weekend of good company, amazing scenery, delicious food (all provided) and non-stop picking. What more could a bluegrass or old-timey picker ask for? The Pittwater Bluegrass Retreat is set for 26th-28th May 2017 at Pittwater YHA (Lovetts Bay- access by ferry from Church Point. If you are into bluegrass or old-time music then here is the weekend for you. Click here to pre-purchase your tickets. Please pass this on to all and any whom you think may be interested.